The BASF MasterSeal line of solutions offer superior waterproofing and sealing for balconies, parking decks, plazas and more. The Vulkem products are trusted for traffic coating application on vehicular, pedestrian, mechanical rooms, athletic surfaces, roof terraces, under tile, and more. The Auto-Gard and Peda-Gard traffic coating systems come in single and two component varieties and stand up to high traffic in pedestrian and vehicular traffic application as well as sub tile waterproofing. The Kelamar® and Merdek® Systems are multi-layered, engineered systems consisting of a waterproofing membrane protected by a durable wear coat. This creates the ultimate protection against leakage and chloride ion penetration in parking structures, stadiums, plaza decks, balconies, pedestrian bridges and walkways. Applied as a coating or an additive to concrete, Xypex crystalline waterproofing products allow wet application conditions with premier ingress blockage. Reactive chemicals in the product enter the concrete pores as part of a water solution, triggering a chemical reaction when combine with the by-products of cement. This reaction forms a non-soluble crystalline structure which replaces the porous spaces, rendering the concrete waterproof. VOC compliant, UV-stable, and chemical resistant, CIM’s unique combination of strength and flexibility allow it to bridge cracks better than competitive products. CIM is a high performance waterproofing material that is easily applied and forms a permanent, seamless, durable coating for the most demanding waterproofing requirements on pedestrian and parking decks, joint and crack repair, and membrane terminations. Duradek creates vinyl membranes for decks and flat roofs that require attractive, low-maintenance waterproof protection. Duradek vinyl is designed for strength, durability and slip resistance. It’s installed only once, requires no-recoating, and can be used immediately after installation with no curing or drying time.  Citywide Building Envelope is the expert in building envelope restoration and new construction. Our professional and experienced personnel ensure the highest standards of project completion. We offer an array of services to builders and building managers. We value quality and we value our clients.